View my full teaching dossier here. I design courses that make philosophy accessible, exciting, and relevant to students' lives outside the classroom. My curricula develop students' abilities to read and reason critically; to analyze arguments; to express their critiques articulately and concisely; and to apply these critiques to situations relevant to a variety of personal, professional, and scholarly situations. This skill-based design allows me to apply my teaching methods to a wide variety of course content and to incorporate new media, such as podcasts and blogs, alongside traditional primary and secondary academic sources. My courses all use three core teaching tools: weekly written responses to readings, frequent small group discussions, and rubrics for essay grading. These tools foster active engagement with course material. They make learning philosophy less intimidating and more rewarding by encouraging routine practice in critical reasoning and offering regular feedback on students' progress. My teaching interests span a broad range of philosophical and historical topics, including general philosophy of science, philosophy of physics, philosophy of applied mathematics, philosophy of chemistry, early modern philosophy, Leibniz and the rationalists, history of philosophy of science, and history of the physical sciences. Beyond classroom teaching, my teaching experiences have included mentoring MA students at San Francisco State University, supervising undergraduates at Pitt on independent-study projects, advising members of the Millstone Group on presentation design and delivery, leading pedagogical development workshops for graduate students (see below), and participating in a high-school mentorship program at Pittsburgh's STEM magnet school, SciTech. I also teach vinyasa yoga. 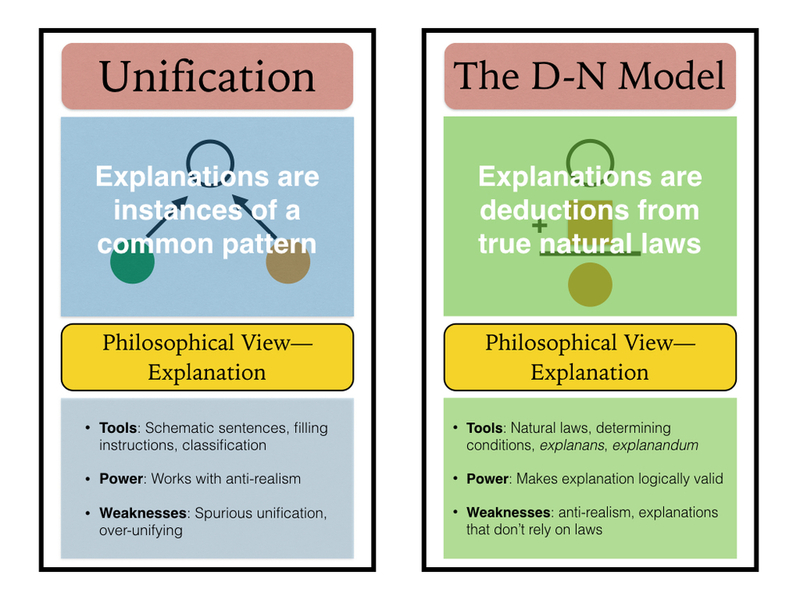 Naturalism: The Gathering study cards made for Philosophy of Science students, fall 2015. Clicking the link to the course title will download the syllabus for that course. Syllabi and assignment designs are my own intellectual property. If you wish to borrow from them, please contact me. 2012: Using Rubrics to Grade Philosophy Essays. Pitt Philosophy Graduate Teaching Seminar. 2012: Leading Discussion Recitations. New Teaching Assistant Fall Orientation. 2012: Getting Started in the Classroom. New Teaching Assistant Fall Orientation. 2011: Testing, Assignments and Grading. New Teaching Assistant Spring Orientation.